If you want to find Didar Grewal, look no further then the gym at Kwantlen Polytechnic University’s Surrey campus. This gym is home to the Kwantlen Eagles, who open their regular season campaign on Nov. 3 and Grewal is the newest shooting guard on the men’s basketball team. The 18-year-old Tamanawis graduate is entering his first season with the team and has great ambitions for this season. Pushing himself physically is nothing new to Grewal. He has been playing basketball competitively since he was in Grade 6 and was never pushed by anyone to practice. 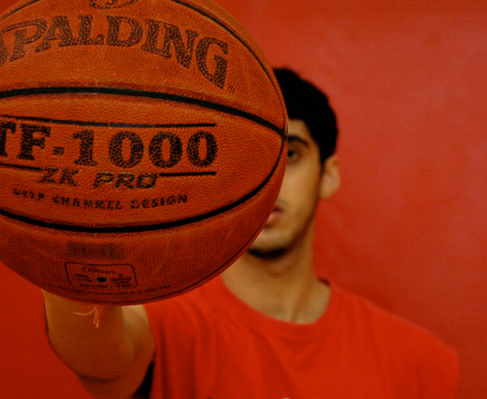 “Shooting around is for my own benefit, so I shoot all the time,” Grewal said. 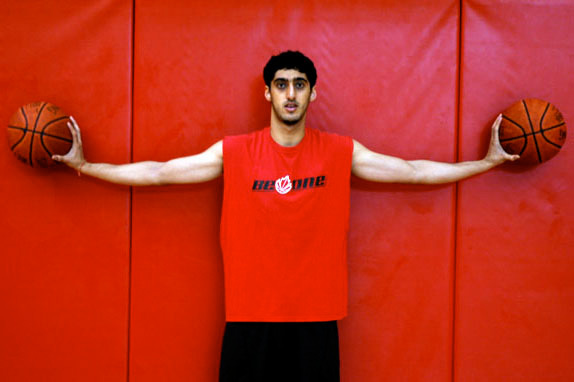 The hard work is paying off: Grewal is tall and athletic, the muscle in his arms, shoulders, chest and legs are well defined, and he barely breaks a sweat even after 20 minutes of shooting around. The transition from high school basketball to college hoops is never easy for anyone, even a two-time winner of the male athlete of the year award at Tamanawis Secondary in Surrey. The speed, strength and conditioning of the players was evident when Grewal played with the Kwantlen team against the Division 1 NCAA school Idaho State. 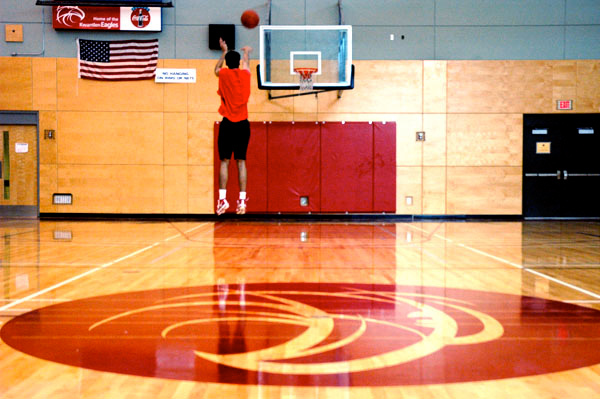 Grewal hopes that Kwantlen can become a stepping stone to a higher level of basketball. He is aiming to play in the CIS next year as a 19-year-old after only one season of playing college basketball.